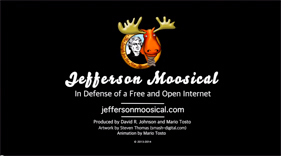 Watch the full-length Movie version of the JeffersonMoosical, containing all seventeen episodes in one seamless flow. You’ll enjoy watching the whole story unfold. 52 minutes.